Students from Sacred Heart Catholic High School in Newmarket and Our Lady of the Lake Catholic College School in Georgina who are part of the Health and Wellness SHSM (Specialist High Skills Major) program at their school, recently engaged in an experiential learning opportunity with health care professionals from Southlake Regional Health Center. The students were at the Newmarket-based health centre to work on a design challenge that would better help geriatric patients. Rob Bull, Vice-President, Finance, Technology and Innovation Chief Financial Officer and Chief Information Officer for Southlake provided a warm welcome for the students and staff. The Southlake team set up a number of stations where students discussed and created ways to build empathy for aging populations. Guests at the stations included former patients, Southlake physiotherapist and Sunrise Senior Living. Students moved thru a design thinking process to come up with solutions to the authentic challenge of geriatric patient falls. Students then presented their various solutions to members of the Southlake Regional Health Center team. Southlake is the community partner for the Innovation, Creativity and Entrepreneurship (ICE) training model, a Rotman School of Management concept. ICE is one of the necessary requirements of the SHSM program. Specialist High Skills Major programs help students focus their learning during their last two years of high school on particular sector that matches their interests. Enhanced industry-specific learning, and an additional certification upon graduation are trademarks to Ontario’s SHSM programs. 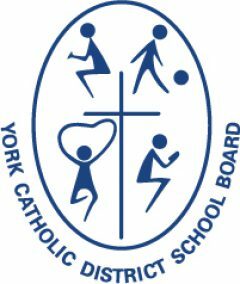 York Catholic offers 26 SHSM programs at 14 high schools throughout York Region. 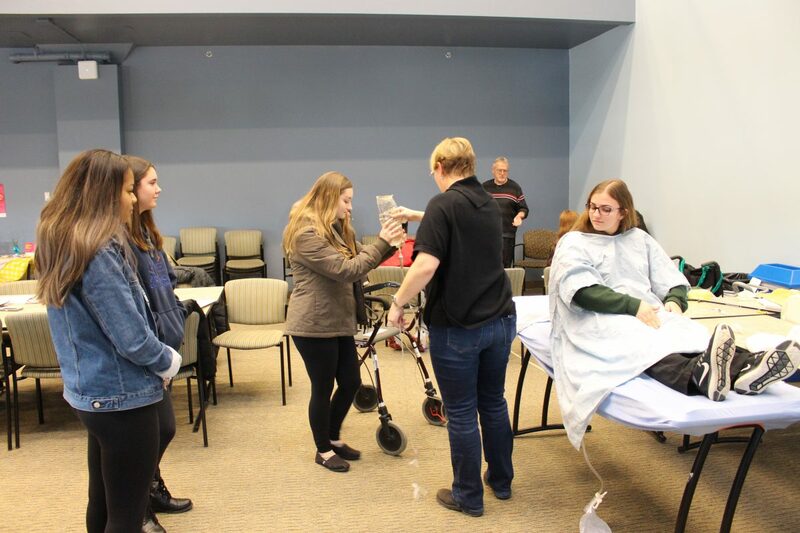 York Catholic thanks the Southlake Regional Health Centre team for partnering with its schools to provide students with these great learning experiences.